Our Pokemon Sun and Moon Island Kahunas guide will cover each of these battles from Pokemon Sun and Moon and show you how to beat Island Kahunas in Sun & Moon. These battles are similar to Gym Leader battles from previous entries in the franchise. 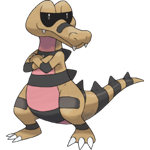 Island Kahuna Hala specializes in fighting tpye Pokemon, so a good Flying or Psychic type shoud make quick work of him. He has a Lv. 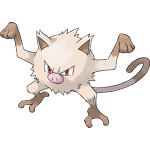 14 Mankey, a Lv. 14 Makuhita, and a Lv. 15 Crabawler. As long as you have a few Pokemon in the Lv. 14-16 range, you shouldn't have two much trouble with him. He will give you Fightinium Z and your Grand Trial will be complete. 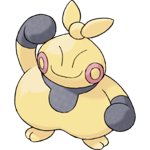 He'll also give you a Ride Pager that will let you ride Tauros whenever you want. After this battle, Pokemon up to level 35 will obey you. Island Kahuna Olivia will have a Lv. 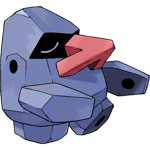 26 Nosepass, a Lv. 26 Boldore, and a Lv. 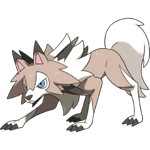 27 Lycanroc. Watch out for the Z-Move Continental Crush from Lycanroc, it will likely one-hit KO any of your Pokemon. A strong Water, Grass, or Fighting type will make this battle much easier. Olivia will also use a Super Potion to heal, so be ready for that. When you beat her, she'll give you the Rockium Z. Pokemon up to level 50 will obey you. Island Kahuna Nanu will have a Lv. 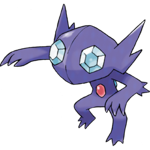 37 Sableye, a Lv. 38 Krokorok, and a Lv. 39 Persian. His Persian is quite tough, but by no means unbeatable. 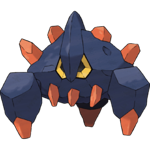 When you beat him, he'll give you Darkium Z and your Grand Trial will be complete. 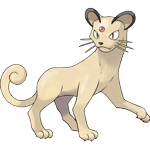 Pokemon up to level 65 will obey you. 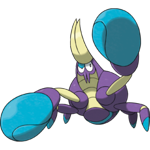 Island Kahuna Hapu specializes in Ground type Pokemon and has a Lv. 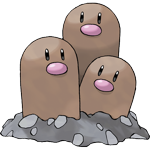 47 Dugtrio, a Lv. 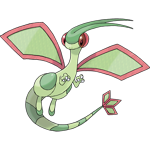 47 Flygon, a Lv. 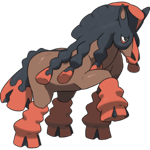 48 Mudsdale, and a Lv. 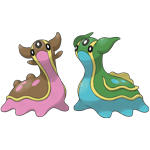 47 Gastrodon. A strong Ice and Grass type will work well for you. When you win, she'll give you the Groundium Z. Your Grand Trial will be complete. Thanks for using our Pokemon Sun & Moon Kahunas guide!